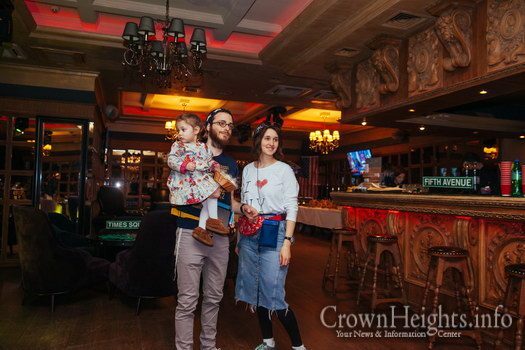 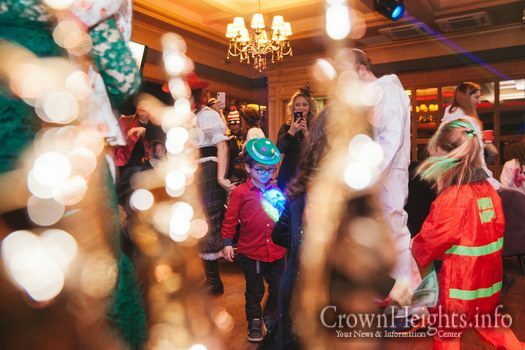 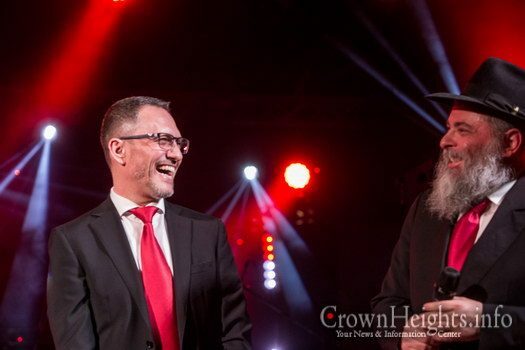 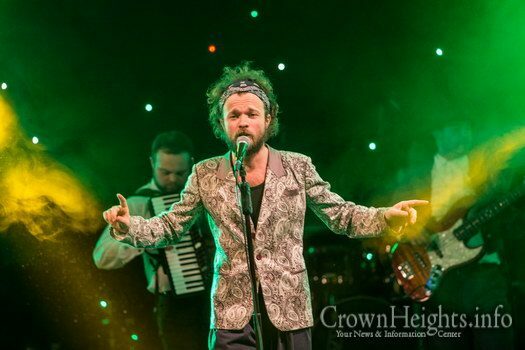 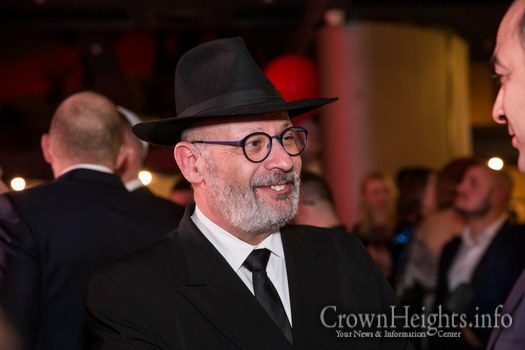 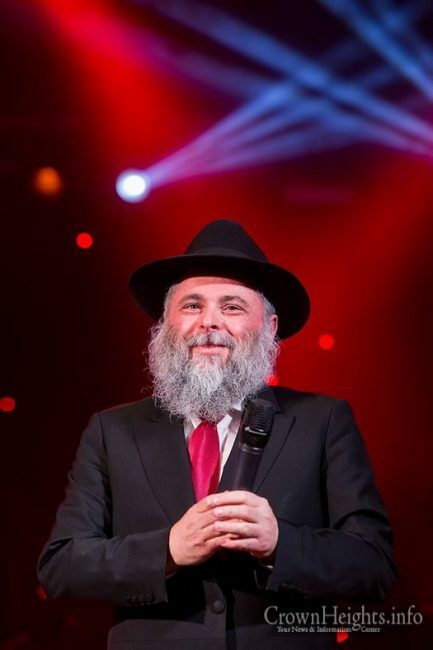 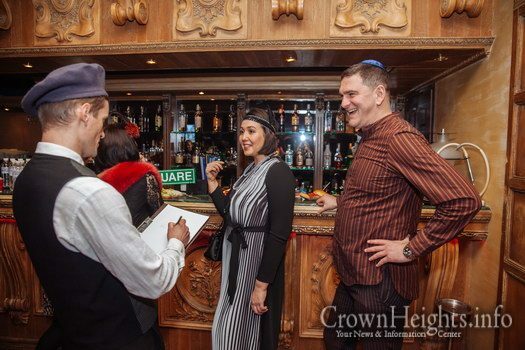 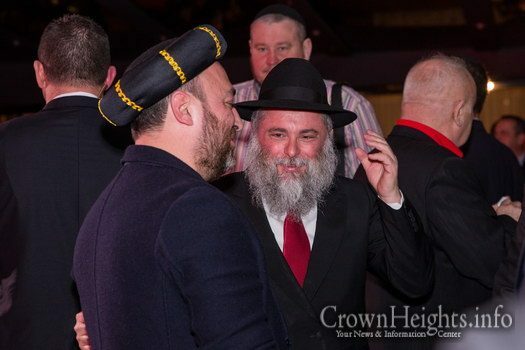 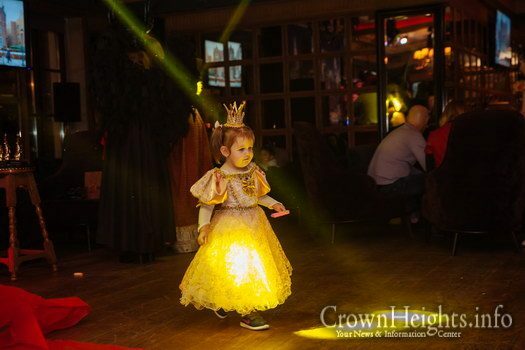 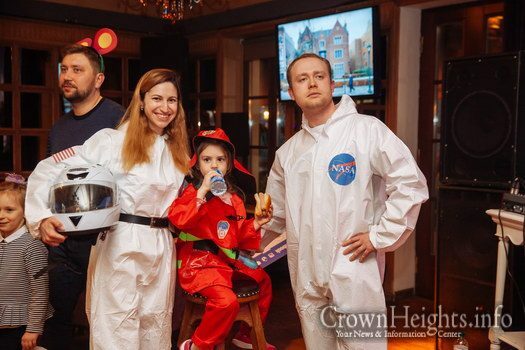 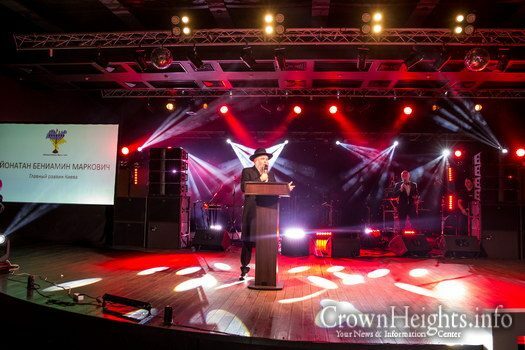 About 1,000 people attended the yearly festive Purim party in the Ukrainian capital, headed by the shliach and the chief rabbi of the city, Rabbi Yonatan Markovitch, and his wife Rabbanit Elka. 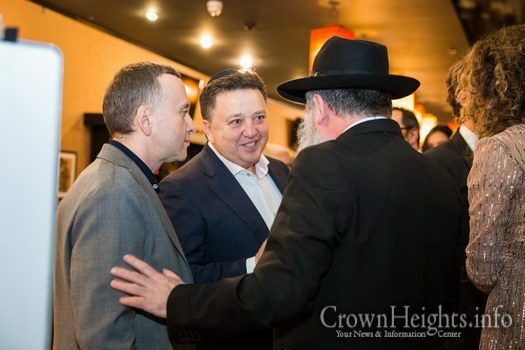 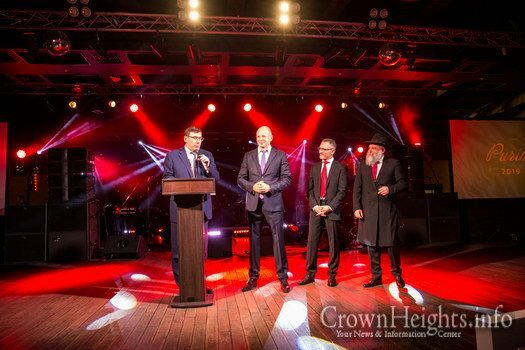 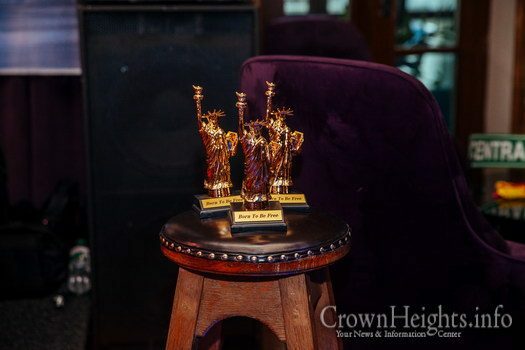 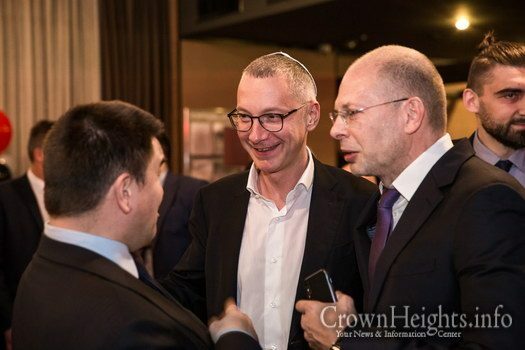 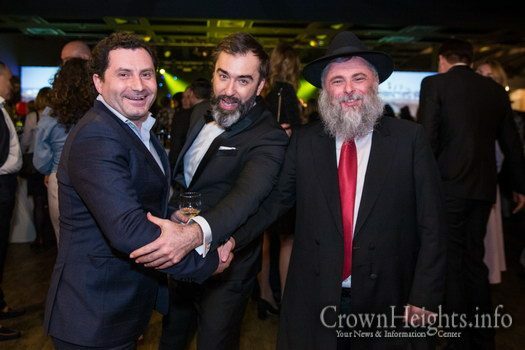 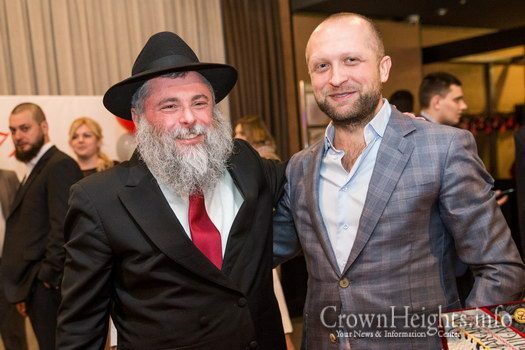 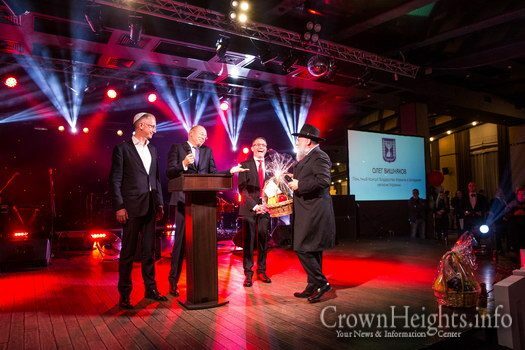 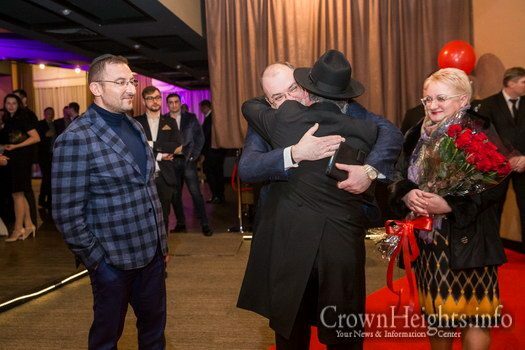 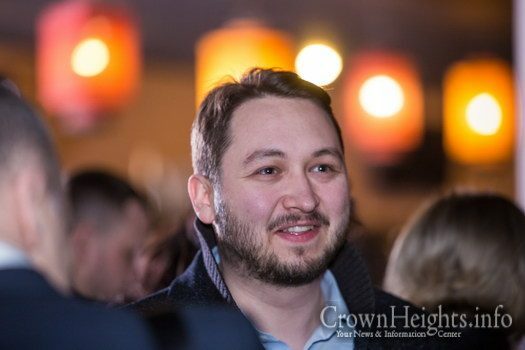 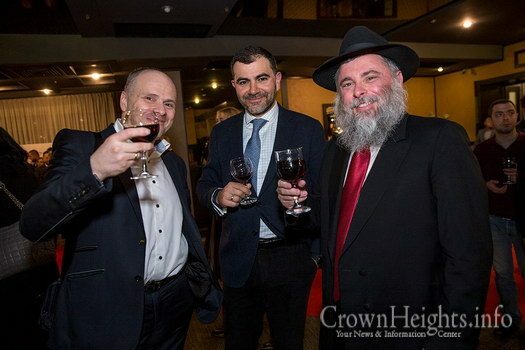 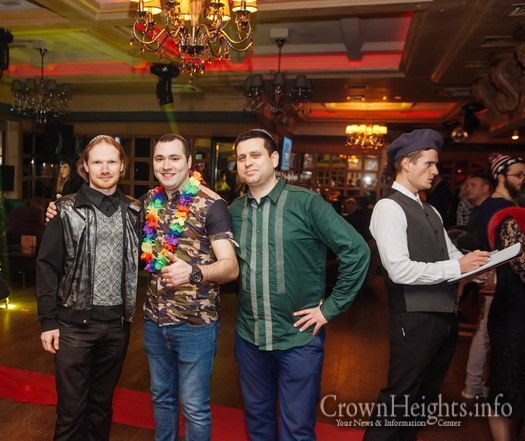 The event was held with the cooperation and funding of the Honorary Consul of Israel in the Ukraine, Mr. Oleg Vishniakov, former head of the Office of the President’s Residence Mr. Boris Loshkin, and Mr. Felix Gurvich, head of the “Nativ” in Ukraine. 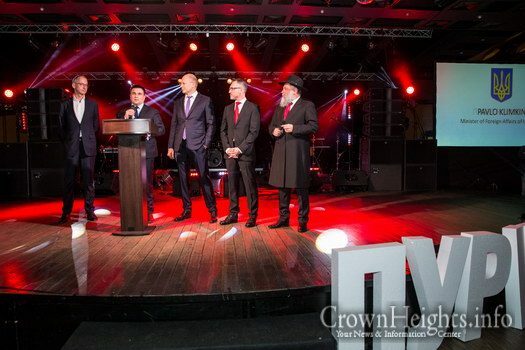 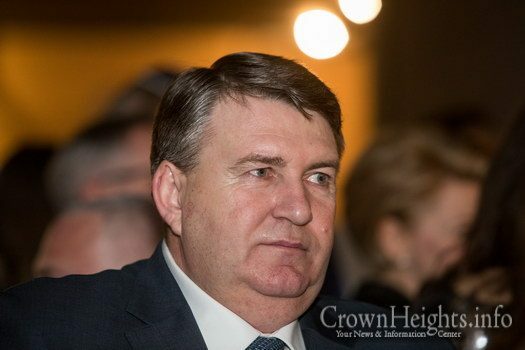 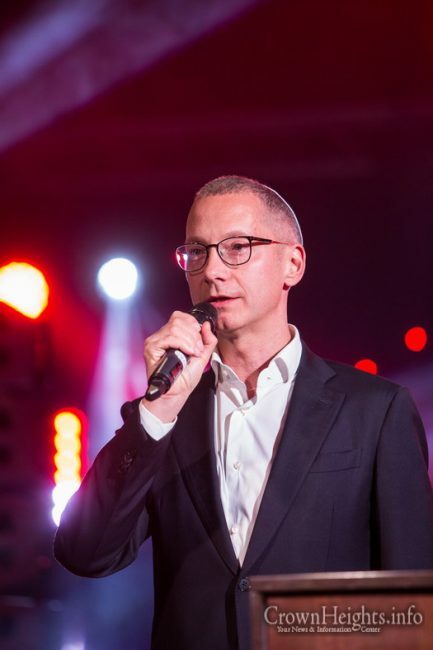 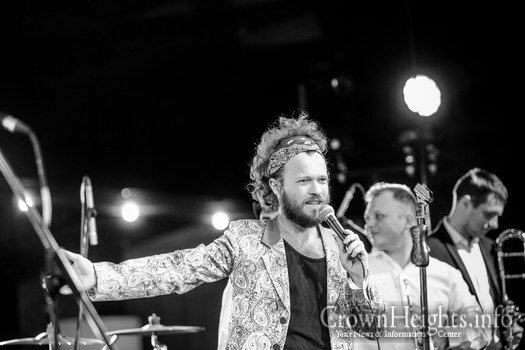 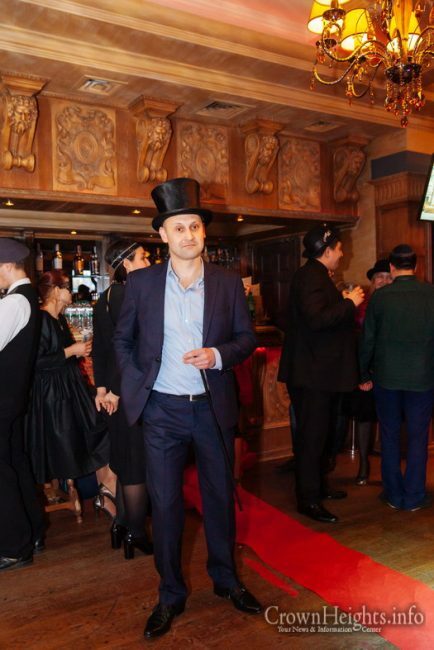 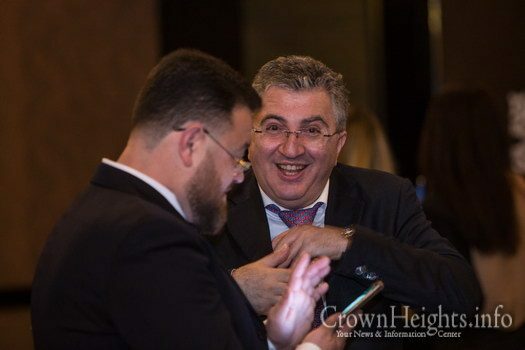 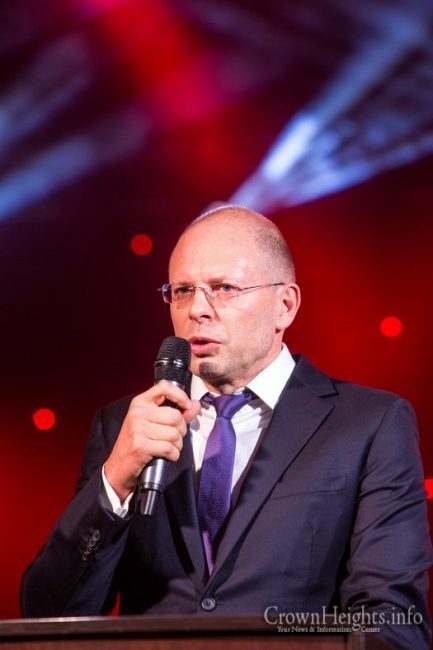 Many Ukrainian MPs were present at the Purim party, so many that one European ambassador said admiringly that it was possible to transfer the laws between Ukraine and the EU here and now, rather than wait for the next seat of Parliament. 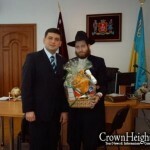 Ukrainian Foreign Minister Mr. Pavel Klimkin, Ukrainian Culture Minister Ivgen Nishchuk, Head of the Ministry of Religious Services in Ukraine, three candidates for the presidency of Ukraine, Ambassador of Israel to the Ukraine Mr. Joel Leon, and representative of the United States Embassy in Ukraine, all were in attendance. 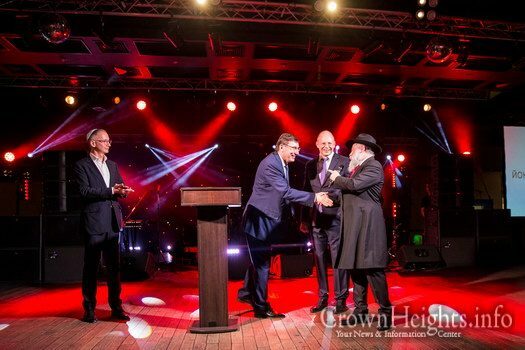 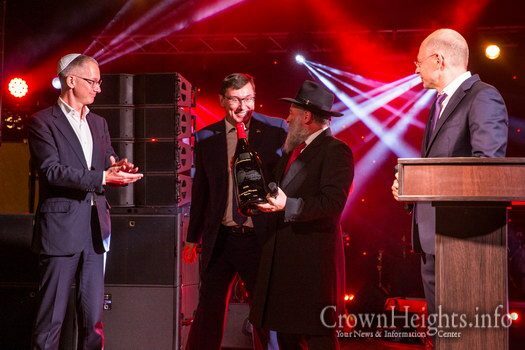 Israeli and Jewish businessmen came to the stage to greet the Jewish community on the holiday. 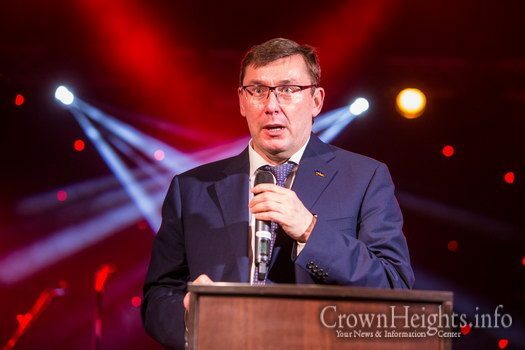 Mr. Luchenko, the Attorney-General of Ukraine delivered a fascinating speech and told the story of the Megilla from the point of view of the Attorney General of the State. 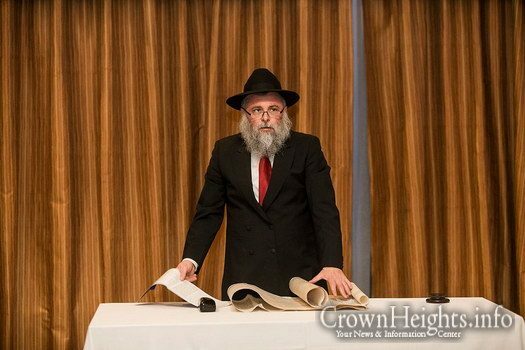 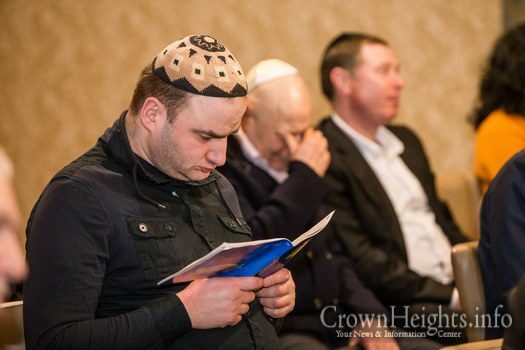 Mr. Luchenko said that if the Megillah had been held in the Ukraine today, he would have accused Achashverosh of plotting genocide, and Haman for bribery and breach of trust, and would also have awarded Mordechai with a certificate of “model citizen”. 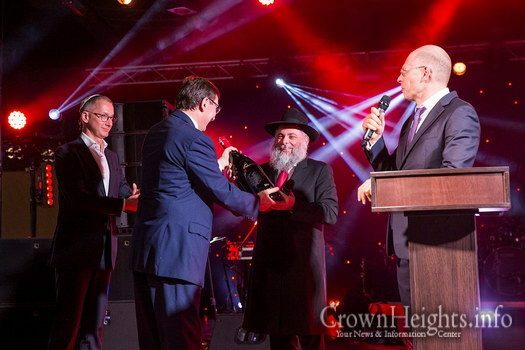 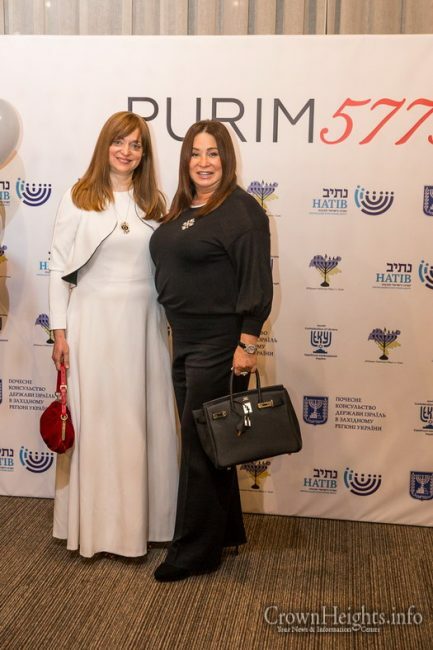 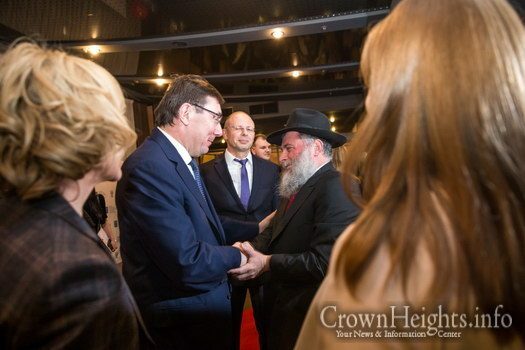 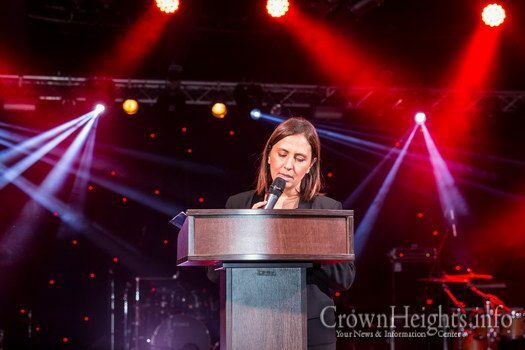 Israeli Minister for Social Equality Gila Gamliel, who came especially for the event, was very moved by the impressive Jewish community she saw, and even the Ukrainian interior minister sent a special mishloach manot to the rabbi. 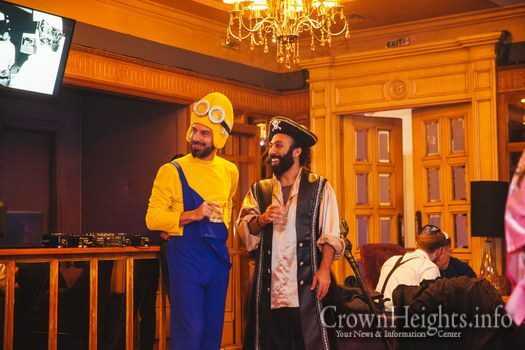 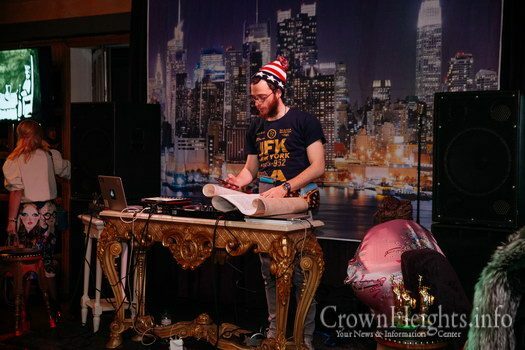 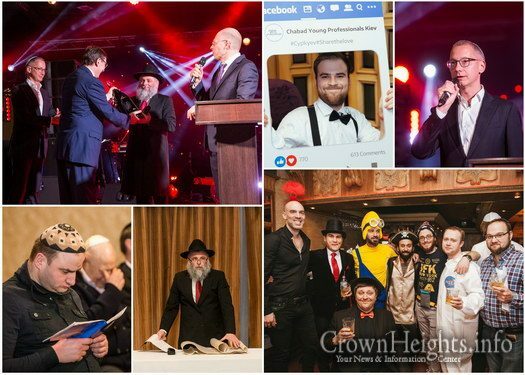 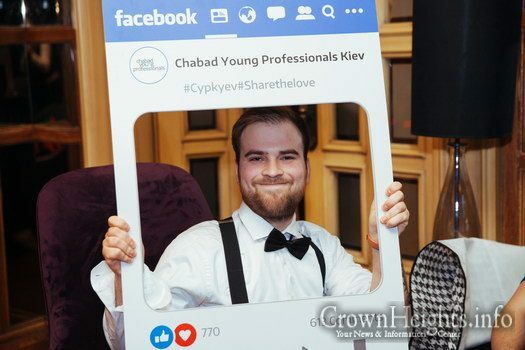 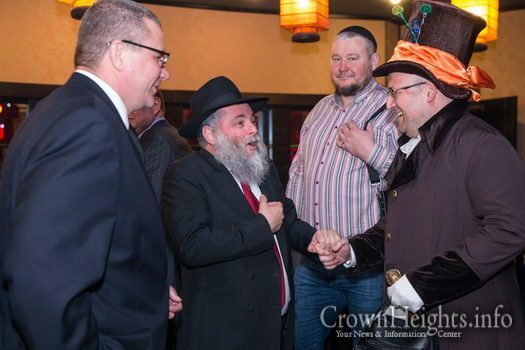 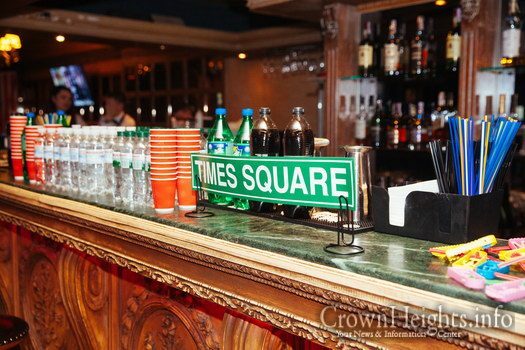 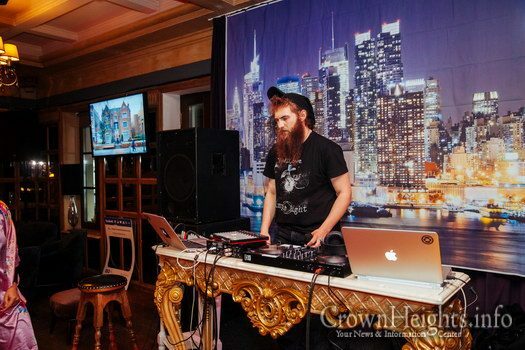 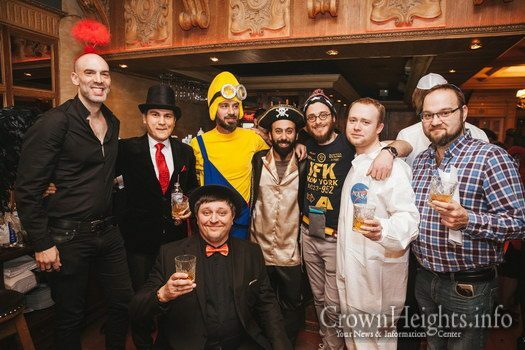 In addition to the main event, a Purim party was held in the city by Chabad Young Professionals led by Rabbi Ariel and Cherry Markovitch. 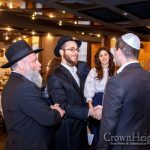 The event was attended by about 170 people, including the young families of the community and the many Israelis visiting the city. 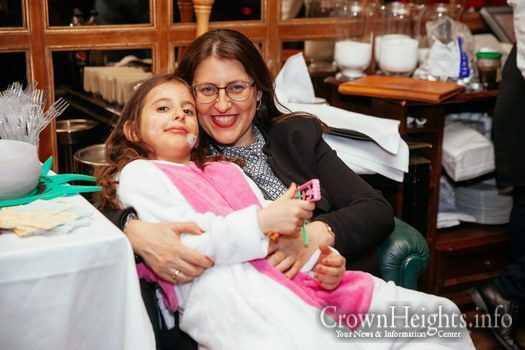 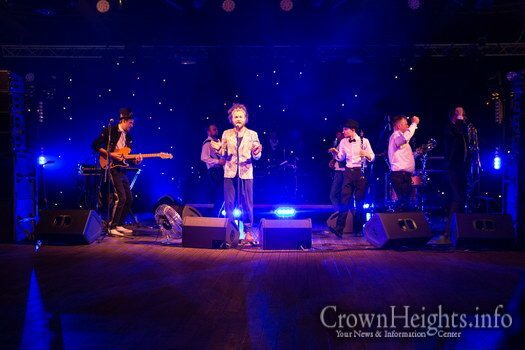 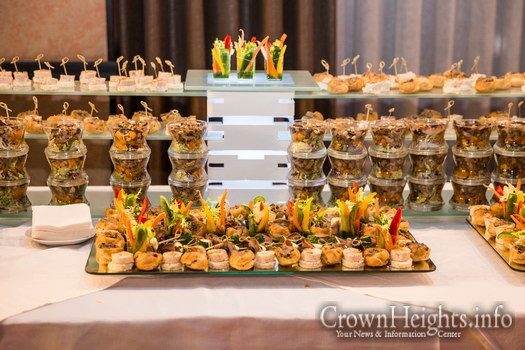 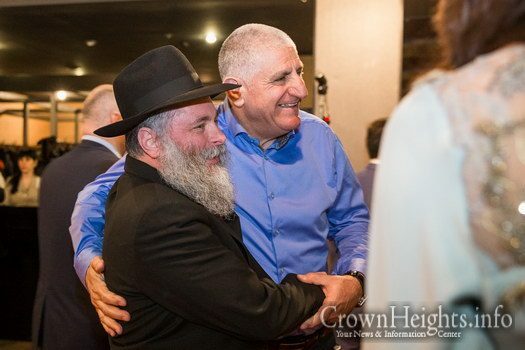 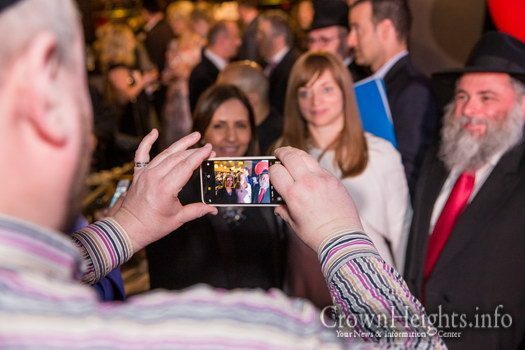 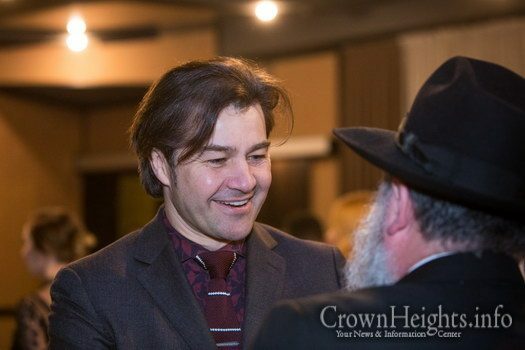 Another event was held for the children of the Chabad Or Avner school.